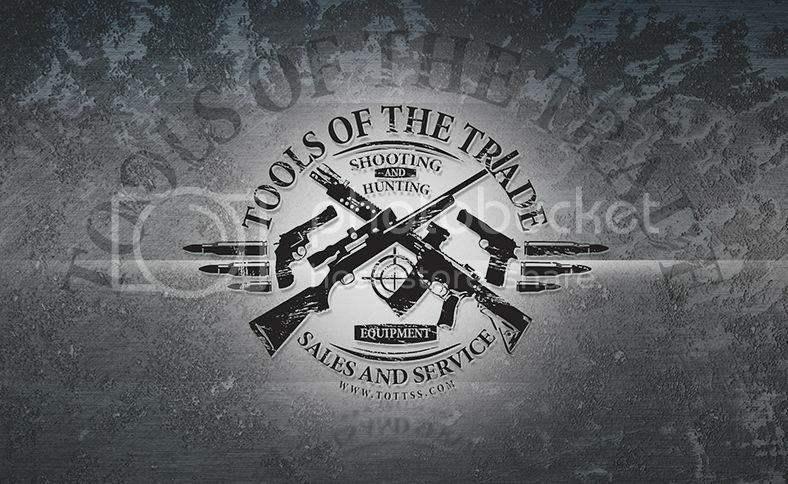 Tools of the Trade wishes all you shooters and your family’s a merry Christmas. The definition of a shotgun under the GCA, 18 U.S.C. of ball shot or single projectile for each single pull of the trigger. the buttstock are not shotguns as defined by the GCA. shotgun,” the purchaser must be 21 years of age or older. transferee must be residents of the same State. BELLEVUE, WA – The Second Amendment Foundation today filed suit in U.S. District Court for the District of New Jersey against several New Jersey officials for deprivation of civil rights under color of law. SAF is joined in the lawsuit by the Association of New Jersey Rifle & Pistol Clubs, Inc. and six private citizens whose applications for permits to carry have been denied generally on the grounds that they have not shown a “justifiable need.” One of the plaintiffs is a kidnap victim, another is a part-time sheriff’s deputy, a third carries large amounts of cash in his private business and another is a civilian employee of the FBI in New Jersey who is fearful of attack from a radical Islamic fundamentalist group. Plaintiffs are represented by attorneys David D. Jensen and Robert P. Firriolo with the firm of Duane Morris, LLP in Newark. “Law-abiding New Jersey citizens have been arbitrarily deprived of their ability to defend themselves and their families for years under the state’s horribly-crafted laws,” said SAF Executive Vice President Alan M. Gottlieb. “The law grants uncontrolled discretion to police chiefs and other public officials to deny license applications even in cases where the applicant has shown a clear and present danger exists. “If being a kidnap victim, or part-time law enforcement officer, or the potential target of a known radical group does not clearly demonstrate a justifiable need,” he continued, “the defendants need to explain what would. Do citizens need guns to their heads or knives to their throats before the state considers their need to be justified?